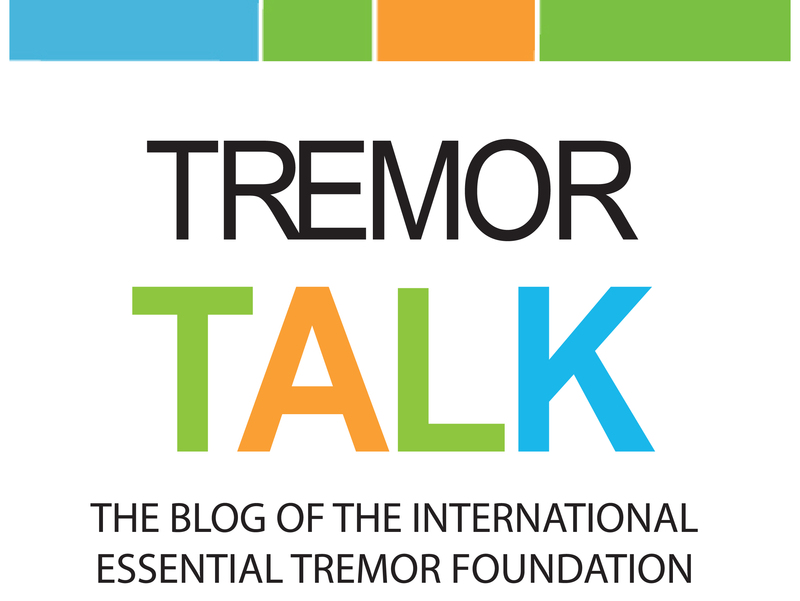 The International Essential Tremor Foundation is committed to protecting the privacy of its users. Information gathered by the Foundation is used to monitor our site’s effectiveness and to respond to your questions and requests. Through this site we collect information about the domain name of a visitor’s server (i.e., the name of the Internet service provider’s computer that funnels traffic to the Internet) but use it only for measurement purposes. We do not automatically collect email addresses or other personal information unless you provide it on a form or survey. The information we collect is used in the following ways. The Foundation does not sell, trade, or rent personal information about its Web site users. However, if a user donates to the Foundation, it is possible his or her name could be included in special mailings, coordinated by the IETF, for educational events or research recruitment by other organizations. As a donor, you may request to have your name removed from these mailing lists. Please email us at info@essentialtremor.org and provide your full name, mailing address, and a sentence requesting removal. Some information is collected on the domain name of the server from where you are visiting. This information is used to determine the number of visitors to our site and sources of traffic. The data we collect are totals of those visiting from a domain, not information on individual users. E-mail addresses provided to us are used to respond to requests and questions from our feedback forms, polls, and directed emails. These email addresses may be used to distribute email bulletins. In these cases, the user will have the opportunity to “unsubscribe” or request removal from future email bulletin lists. You may receive periodic mailings from the Foundation via the U.S. mail. If you do not wish to receive such mailings, please let us know by emailing us at info@essentialtremor.org. Please provide your full name, mailing address, and a sentence requesting suppression of your personal information in our files. 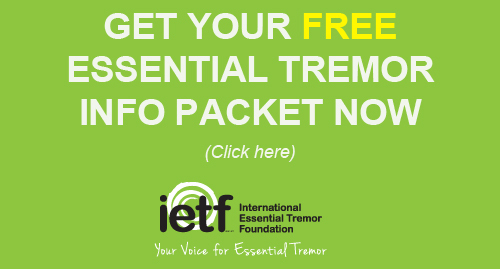 By using the International Essential Tremor Foundation Web site, you consent to the collection and use of the information described above. Any changes to this policy will be posted prior to their implementation.